Video by Zach Sprinkles Chamberlin. Lots of new goodies just went up in the SHOPPE.. This one originally appeared in the very first issue of Push Periodical, and is now reprinted in the SF issue of Solo magazine, along with other photos by Richard Hart. This beautiful photo is just the tip of the proverbial iceberg when it comes to the archives of seminal UK skate magazine RAD. Hopefully you got to see and read the interview/ article about the RAD book project in PP10, but now it's underway and funds are being collected to produce the epic two-volume book. Check out the donation page and be sure to watch the video too. Then pledge some money to get your copy of what will be an excellent and wonderful thing.. This one originally appeared in PP3 (the 'SF 2015' issue), and is now reprinted in the Jenkem Vol.2 book. Sully and the Dial Tone.. 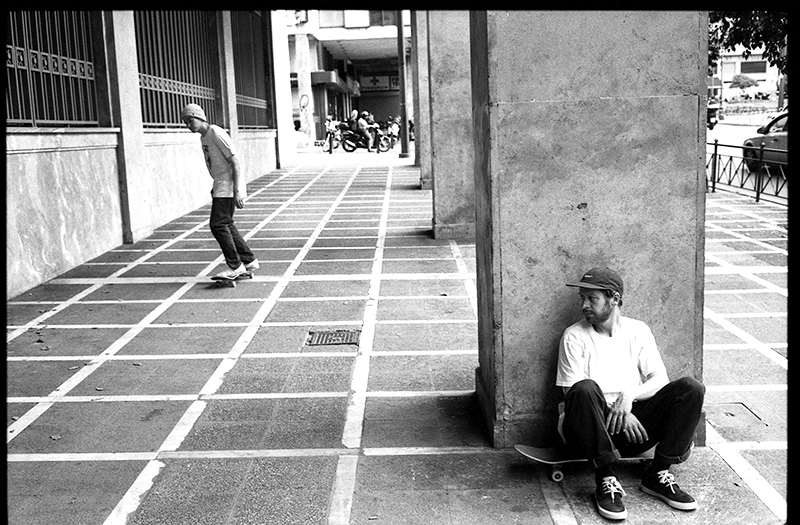 This one was more awkward than it looks- carve around a corner and ollie before the blind bumps into a busy street.. Handled by Sully, who now rides for the new Dial Tone wheel company- check him and the other stellar team members out in the promo video.. This photo is one of the 'Ten Photographs by Richard Hart' featured in the new Jenkem Vol.2 book. It's full of lots of good articles and photos and it's out now.. This one comes from PP2's New York article. Brian Downey is a talented human on and off the board- read more about his handmade hats under the name of Falcon Bowse, over at the Theories site. 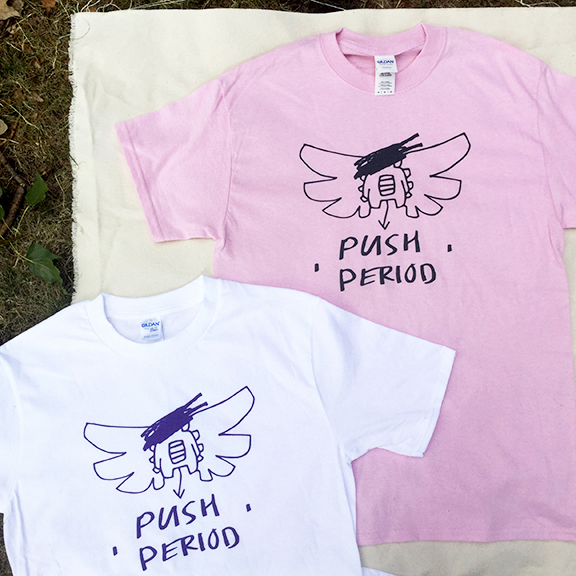 And stay tuned for a special Falcon Bowse x Push Periodical collab! From the PP10 'Le Weekend' article, out now in most places. This photo is taken from the 'Le Weekend' article in PP10, for which Trevor wrote a most unusual and epic story. PP10 has an interview with Dan Adams, the main man behind the forthcoming book covering seminal 80's/90's UK skate magazine RAD, and archives from before the mag's existence. The article features photos (some previously unpublished) of legendary skaters from the 70's-90's, such as Jeremy Henderson, Mark Gonzales and Tom Penny. A few copies of the On Holiday by Mistake zine are now available; see 'SHOPPE' above. It was produced for the OHBM photo shows and features photos and text, old and new, by Richard Hart. 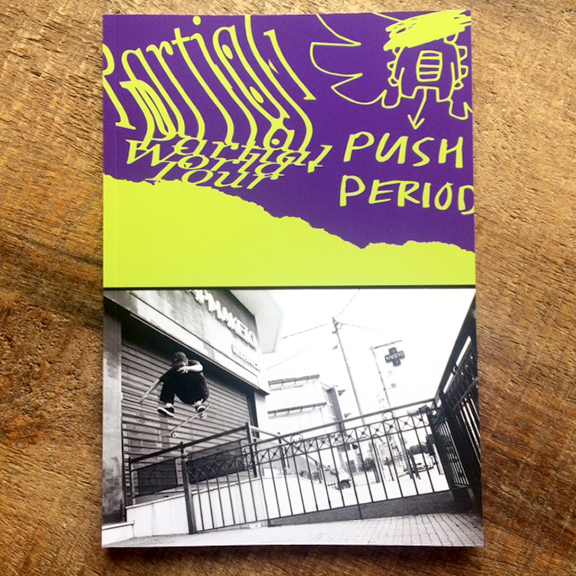 PP10 is out now, with a ridiculous gap>lipslide>ride-in from Logan Taylor on the cover. This issue is even more photography-themed than usual. 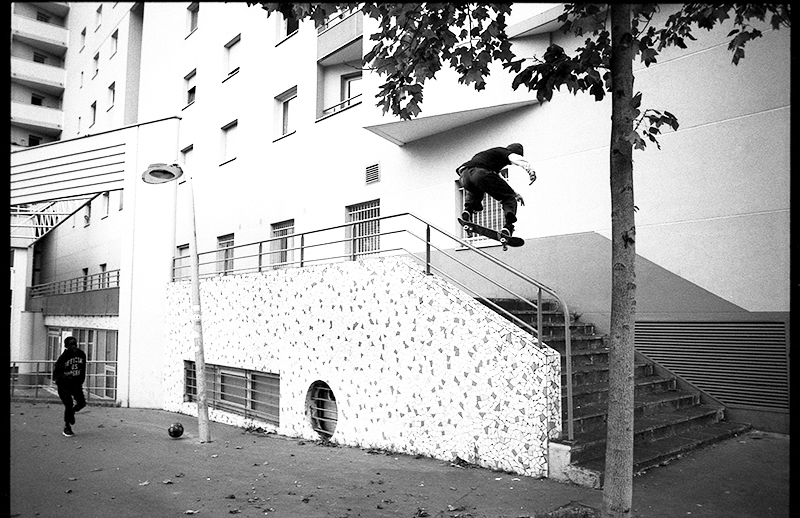 There's a portfolio of the Wknd team in Paris and a piece by Sergej Vutuc, as well as photos of David Clark, Manny Lopez and Jahmal Williams. 'From the Vaults' features some unseen pictures from the Cliche trip to Asia in 2003. 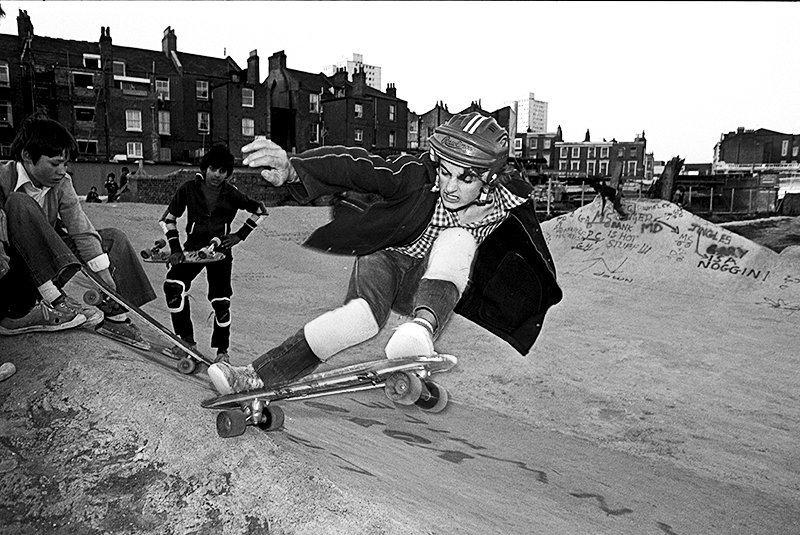 There's also an interview with Dan Adams, the main man behind the forthcoming book covering seminal 80's/90's UK skate magazine RAD; accompanied by some previously unpublished photos of legendary skaters such as TP and MG (see, you only need the initials). Guest artist this issue is Nathaniel Russell. Copies are now on their way to distributors and shops worldwide. Richard Hart photo show, and release for Push Periodical issue 10. Also: limited edition OHBM zine for the first people showing up at the shows..! The summer of 2014 was a good vintage for Bordeaux. Lannon monster pop, as seen in Just Cruise, now online in full! This one comes from PP9's State trip to Madrid. More Wknd riders in PP10, out in April. Stay tuned for info about the release(s). Congratulations to quick-foot master Glen on his new board for Magenta.